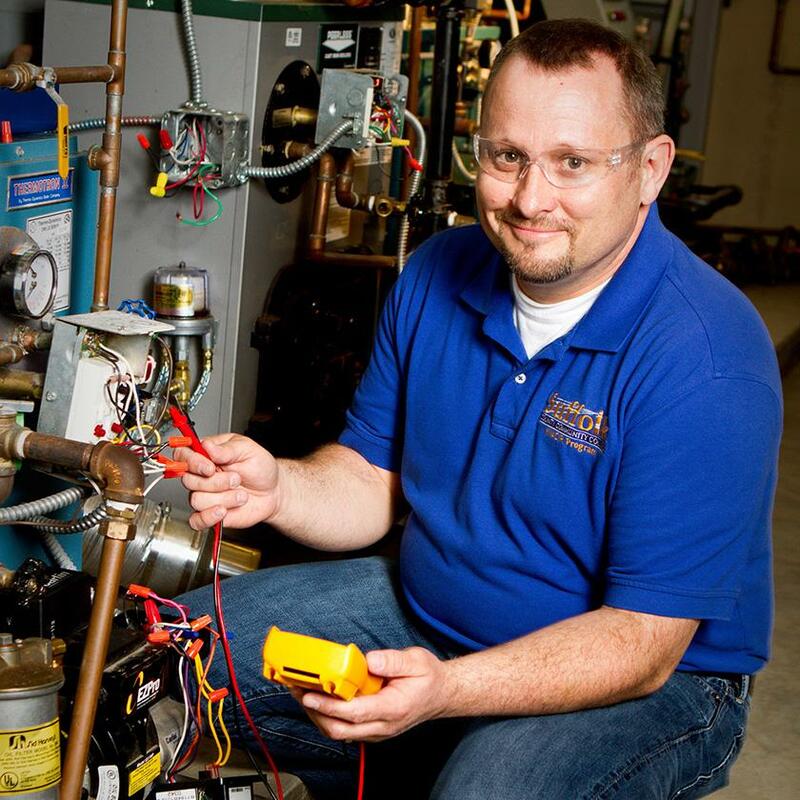 The Associate in Applied Science in HVACR Technology degree prepares students to enter the workforce as an HVACR technician. Students develop skills and learn about fabrication and joining techniques, basic refrigeration, heating, air conditioning, commercial refrigeration, electrical fundamentals, HVACR controls, and design of HVACR systems. The Heating, Ventilation, Air Conditioning and Refrigeration (HVAC/R) Technology associate degree prepares students for rewarding and challenging positions in the ever-changing and growing HVAC/R industry. This A.A.S. 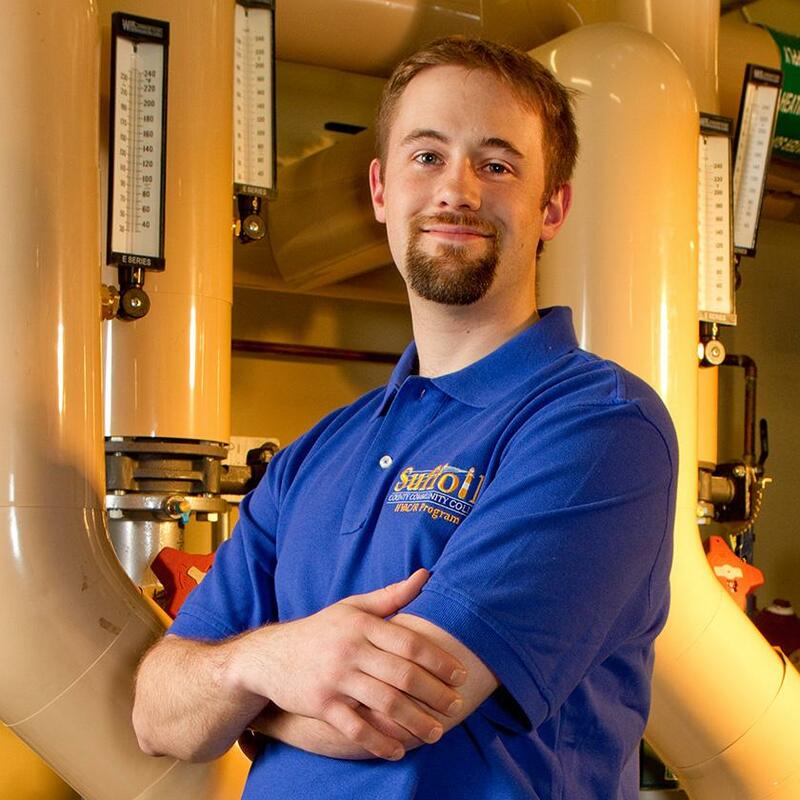 degree provides students with a well-rounded education in HVAC/R technology that includes a thorough understanding and working knowledge of the theory and practical applications necessary for superior systems operation. As new technologies are developed and incorporated in the manufacture and upgrading of equipment, the need for skilled technicians continues to expand. According to the Bureau of Labor Statistics, the employment needs for this area are expected to outpace the average employment needs for other service-based industries. 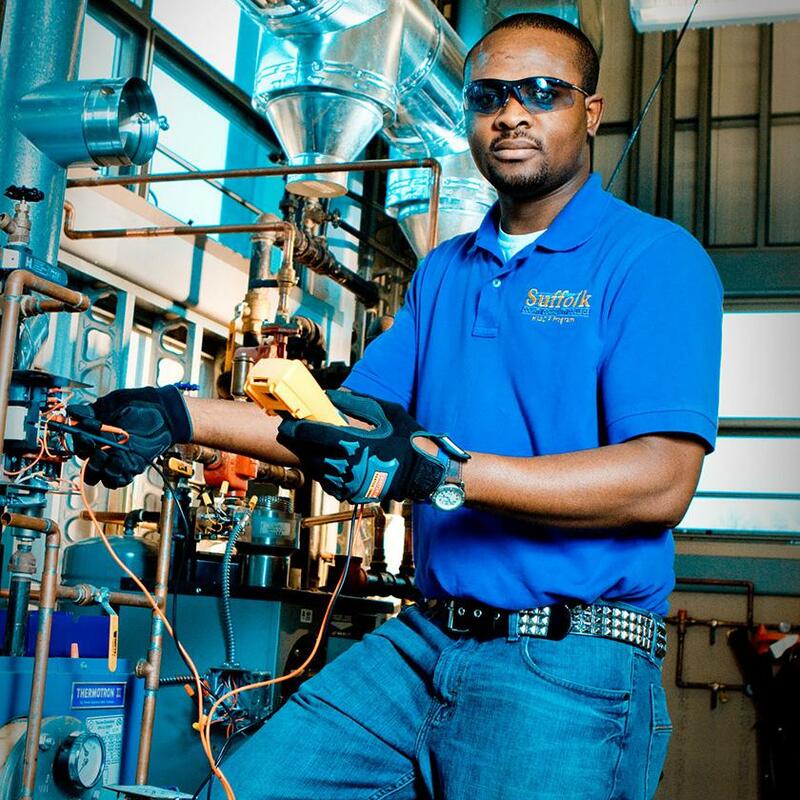 By combining comprehensive, career-based courses such as system design, diagnostics, servicing and controls with real-life, hands-on training through internships and intensive laboratory sessions, the HVAC/R Technology curriculum, teamed with a grounding in the liberal arts, provides students with the credentials and experience needed to obtain immediate employment upon successfully completing the program. The HVAC/R Technology degree includes some courses offered day or evening and others offered on the weekend. Prior to matriculation, however, students may take some courses that would apply to the program. All applicants must take the Computerized Placement Test (CPT) unless waived by the Admissions Office based upon academic credentials. Entering students should be qualified for Standard Freshman Composition (ENG101), Technical Math (MAT112) and Advanced College Reading (RDG101). Students already enrolled in college must have successfully completed Algebra I (MAT007) or higher and Developmental Writing (ENG010) or the equivalent. The Heating, Ventilation, Air Conditioning and Refrigeration (HVAC/R) Technology certificate is a part-time program designed for individuals who wish to secure employment in the HVAC/R industry as well as for those who are currently employed or seeking to re-enter the workforce. This certificate gives students the opportunity to complete their course work in a shorter period of time than the degree, while enabling them to obtain the skills that are fast becoming requirements for employment in an ever-changing industry. Students wishing to pursue the A.A.S. degree in HVAC/R Technology can apply credits earned in the certificate program towards the associate degree. The HVAC/R Technology certificate includes some courses offered day or evening and others offered on the weekend. Heating, Ventilation, AC and Refrigeration - A.A.S. Learn about the hottest and coolest career opportunities for Heating, Ventilation, Air Conditioning and Refrigeration.